ACS is a Wrexham based family run business covering North Wales, Cheshire, Wirral and Shropshire. 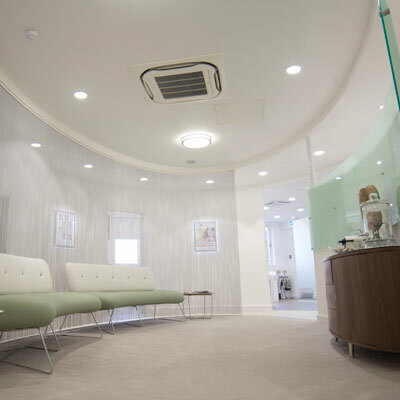 Their mission is to provide a quality and affordable service to all customers, they specialise in shops, offices, vets, doctors and dentist surgeries, they also install in your home and conservatory. Would you buy a car without air conditioning ! Probably not, we all like to be comfortable when driving. An air conditioning system at home is a cost effective way to heat and cool space. 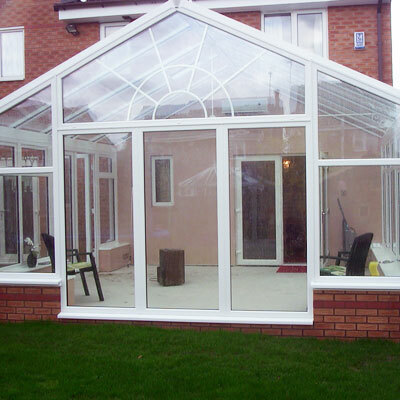 Use your conservatory 365 days a year with an AC system. Air Conditioning Heats as well as Cools! Heat pumps are integral to an air conditioning system, transferring heat from one environment to another via a refrigerant. Just like a big fridge. In cooling mode, heat pumps work by transferring the heat from a room or internal space to the outside air, thus cooling the inside area. In reverse, heat pumps can extract latent heat from the outside air (even when the temperature is down to -20°C) and pump it inside to heat indoor spaces. For further information on how to create a comfortable environment 365 days a year you can contact ACS on 01978 846173. or visit their website.